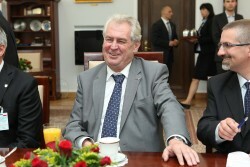 After months of disputes between the election winner and Czech President Milos Zeman, the date of the appointment of the new government was announced. As reported by Czech news agency CTK, party leader of the Czech Social Democrats (CSSD) Bohuslav Sobotka will get together with President Milos Zeman to request a fast appointing of the new government. 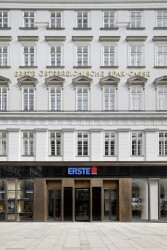 Miroslav Singer, governor of the Czech National Bank (CNB) was given the Central Banker of the Year 2014 award for Europe by The Banker. The Czech Republic is facing new obstacles in the forming of a new government as President Zeman is not satisfied with the choice of some ministers. 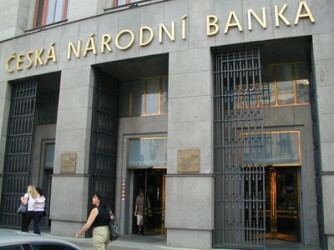 Outgoing Prime Minister Jiri Rusnok will be appointed new board member of the Czech National Bank (CNB) by President Milos Zeman. On Wednesday Czech President Milos Zeman has signed the dissolution of the House of Representatives. 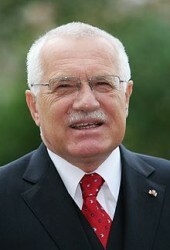 On Saturday, August 24, former Czech President Vaclav Klaus told Czech Television (CT) he is “seriously considering” returning to politics. Czech Prime Minister Jiri Rusnok has officially filed his resignation six days after a lost vote on confidence. The cabinet of experts of Prime Minister Rusnok only receives 93 out of 200 votes. 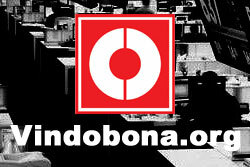 October may be the month for early elections. 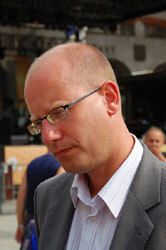 Czech Republic: Will Rusnok Remain in Parliament? Today, August 7, 2013, the members of parliament in Prague will carry out a vote on confidence on the new government of Prime Minister Jiri Rusnok. It is unlikely that Rusnok will remain in parliament. 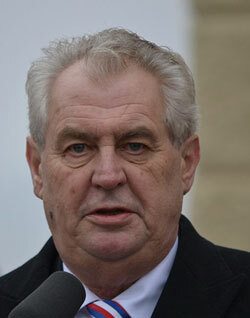 Czech President Milos Zeman has announced the new government of Prime Minister Jiri Rusnok on Wednesday and sworn in. The team of 15 mostly independent experts replaces the cabinet of Petr Necas, who has stepped back due to a corruption scandal. Czech President Milos Zeman has appointed his confidant Jiri Rusnok head of a government of experts. After Prime Minister Petr Necas‘ resignation, President Milos Zeman prefers the induction of a government of experts. 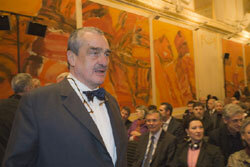 The Czech Republic’s political landscape is in turmoil due to the scandal. 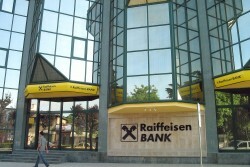 The investigations have begun on Thurday with country-wide raids. More and more bizarre details seem to appear.